More than 500 people packed into Russo’s on the Bay in Howard Beach on Tuesday to mark the 50th anniversary of the naming of John F. Kennedy International Airport, as well as to celebrate the facility reaching 50 million annual travelers this year. 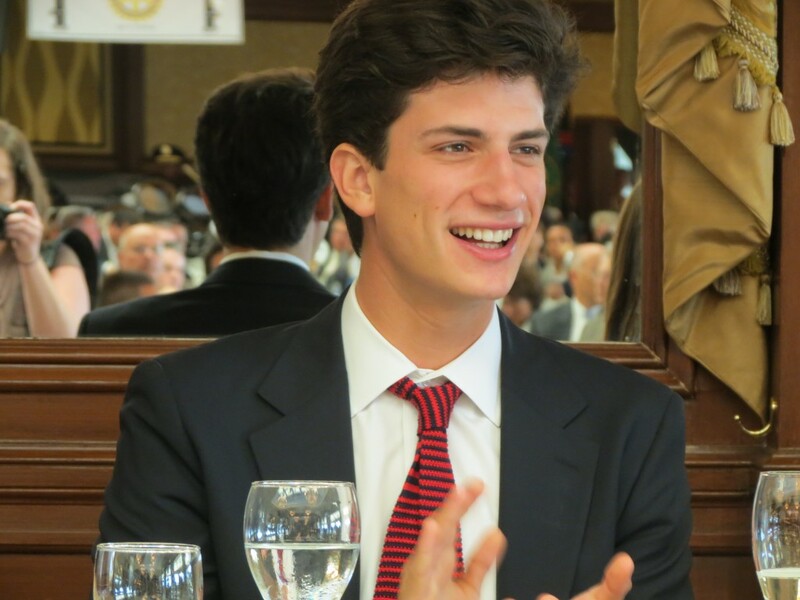 President John F. Kennedy’s only grandson, John “Jack” Schlossberg, the son of Caroline Bouvier Kennedy, attended Tuesday’s event commemorating naming the airport in honor of his grandfather. The JFK International Airport Chamber of Commerce sponsored the event, which was attended by John “Jack” Schlossberg, President John F. Kennedy’s only grandson, Chamber President Robert Caton, and David Neeleman – the founder of JetBlue who is credited with building five airlines. Construction began on what was once known as Idlewild Airport in 1942, and the initial plans called for only 1,000 acres to relieve the overcrowded LaGuardia Airport. However, it grew to five times that size by the time the facility was completed. 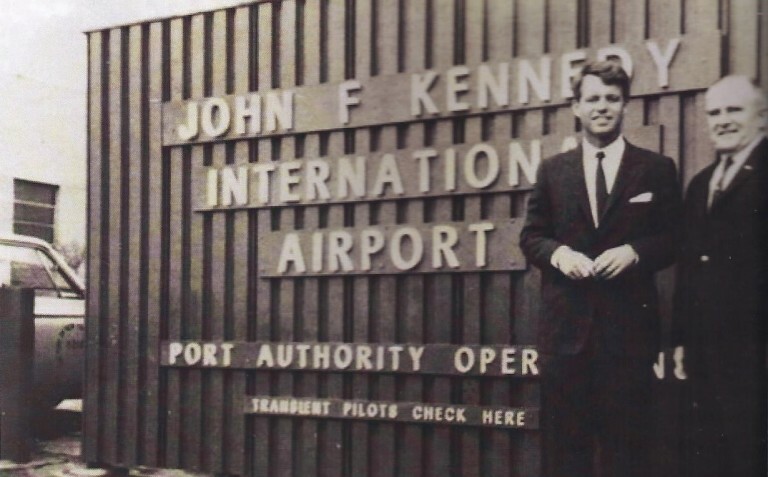 The airport was rededicated to honor Kennedy on Dec. 24, 1963, in memory of the nation’s 35th president, who was assassinated one month prior. Chamber members said the airport has grown by leaps and bounds over the past five decades and has become the 13th busiest airport in the world. In 2012, JFK International handled 49,292,733 passengers – and more than 50 million people are expected to travel through the airport this year. 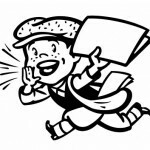 “Fifty million passengers is a big feat,” Caton said. 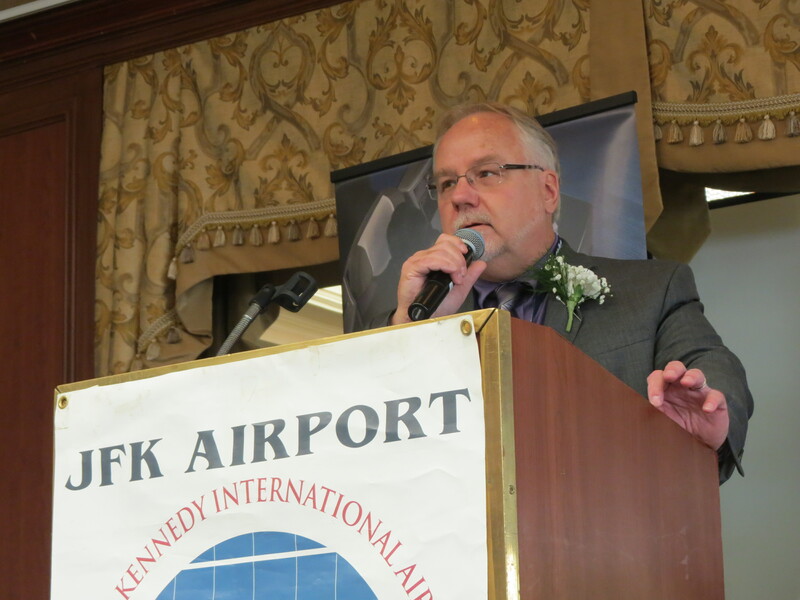 JFK International Airport Chamber of Commerce President Robert Caton said in addition to marking the anniversary, he said it was a milestone that the airport expects to draw more than 50 million people through its gates this year. 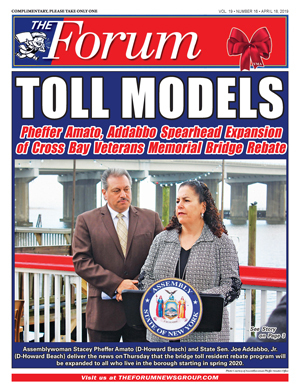 Mayor Bloomberg noted in a proclamation he issued for the airport’s anniversary that it employs about 35,000 people and generates $30 billion in economic activity each year. “For a president who spoke eloquently of the imperatives and opportunities of cooperation across national borders, renaming a travel hub serving the world’s most international city was a fitting tribute,” Bloomberg said in the proclamation. Frank Festa, the past president of the chamber who has worked at the airport for 52 years, said the celebration Tuesday is also representative of a bright future for the facility. 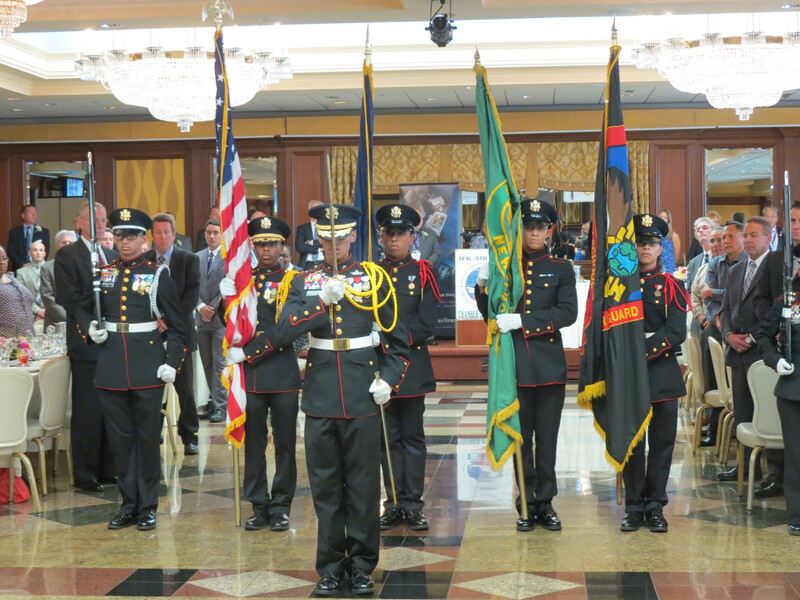 Tuesday’s ceremony included the Color Guard from Long Island City’s Aviation High School, and attendees each received a commemorative book with photos of everything from John F. Kennedy’s brother, Robert Kennedy, attending the airport’s renaming to the Beatles landing at JFK in 1964.